From a country retreat to the sunny suite where John and Yoko wrote a universal anthem for peace, each of these interiors was designed with nurturing inspiration in mind. For those considering checking out during the last leg of summer, here are some spaces we’d love to check in to. Each one is designed by a firm on The List, the destination for all things Surface-approved. Want to join The List? Contact our team to find out how to apply. 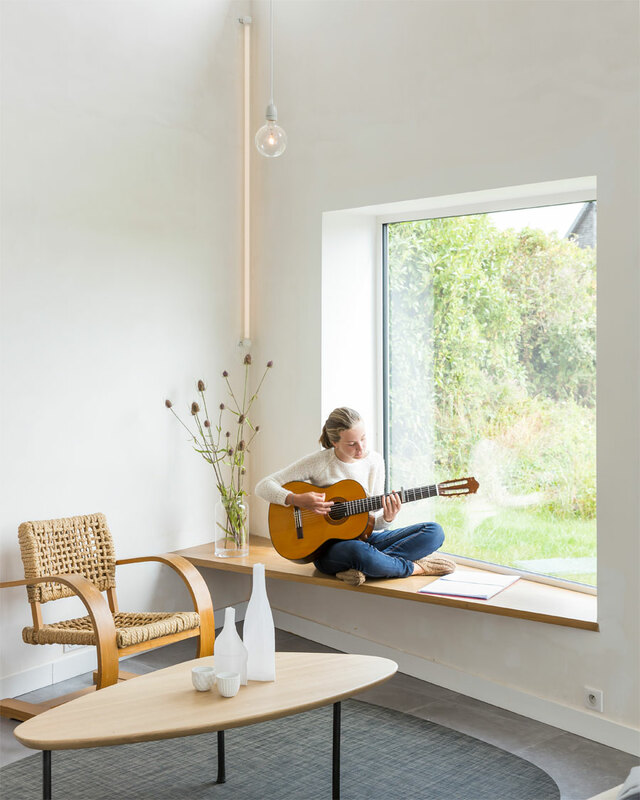 Built for an artist in search of a summer home and studio, this fantasy retreat in France is designed to minimize complexity and maximize space. 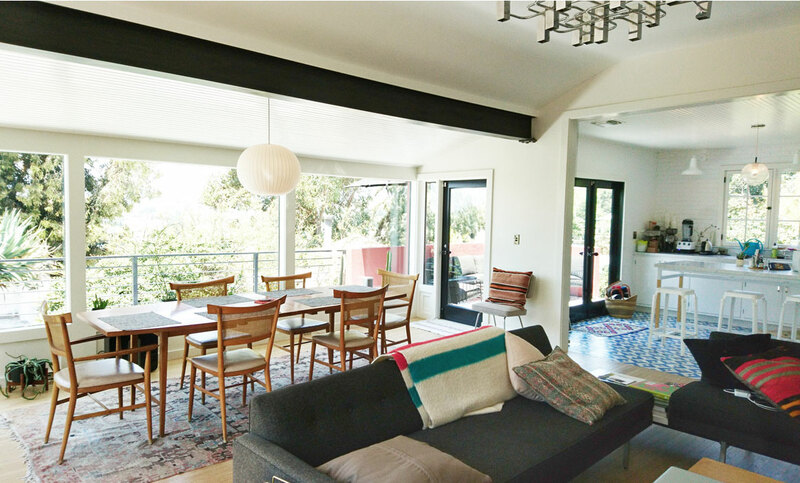 Built for a pop music producer, this place is all about the romance of L.A. living. It highlights the home’s original design, created in 1920s Hacienda style, and connects to the world beyond with indoor and outdoor tiling, a generous patio, and a panoramic view from Century City to the Hollywood Hills. Originally designed by Frank Gehry in the 1970s, this Los Angeles artists’ enclave was reimagined as a gallery-esque live-and-work space. 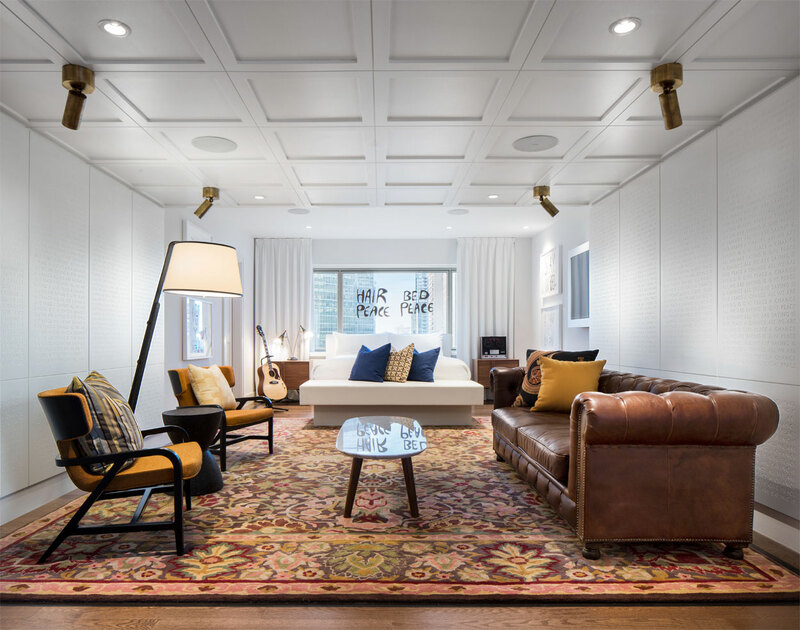 An open floor plan lets rooms accommodate various uses—apparent in a wood-paneled area, inspired by Japanese tearooms, designed for socializing, meditation, and musical performances. 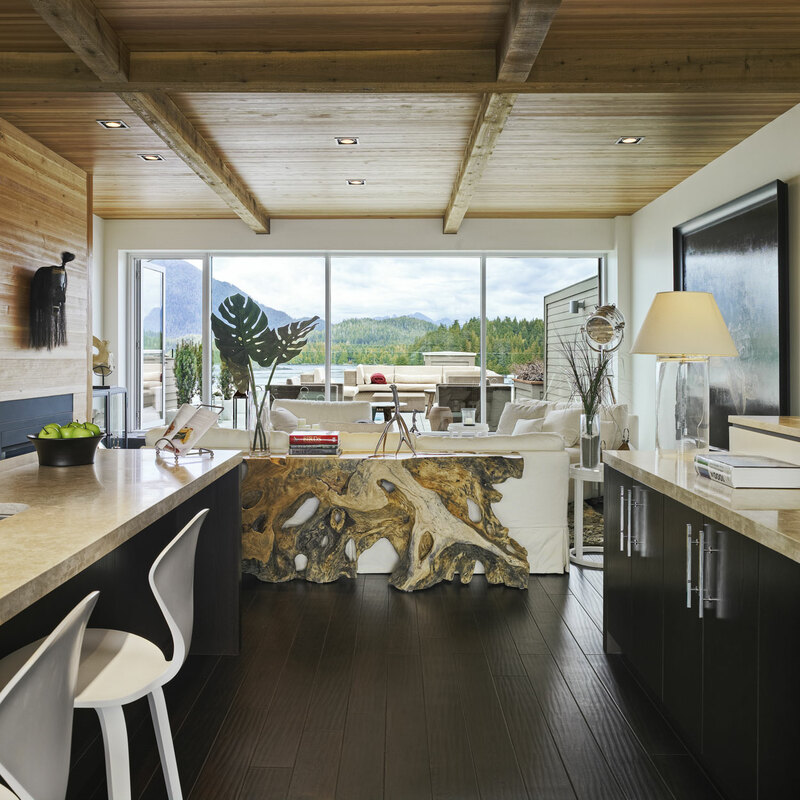 This condo in Tofino, British Columbia, breathes beach life with its light and airy palette while offering views of the Clayoquot Sound. Elements like stunning cedar ceilings create a natural, laid-back vibe. This secluded country home, originally built in 1745 in Orange County, New York, was rescued from ruin and skillfully restored by this Manhattan firm. Its refreshing mix of period and contemporary furnishings provide an escape for the imagination—and ample room for lounging. What sweeter a retreat than Suite 1742 at Montreal’s Fairmont Queen Elizabeth Hotel, where John Lennon and Yoko Ono recorded “Give Peace a Chance?” It’s since been reimagined, paying tribute to how the duo had it during their famous bed-in with details like period prints, potted flowers, and furnishings inspired by the artists themselves. Sometimes to escape is to be above it all. 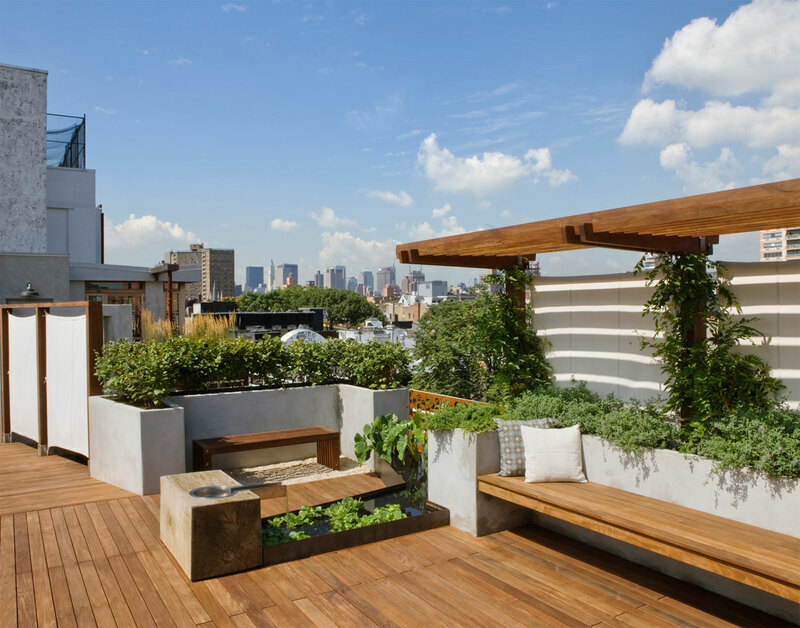 Made from Ipe wood and cement stucco, this rooftop garden in New York’s teeming East Village neighborhood makes for an idyllic place to soak in the sun and the city.